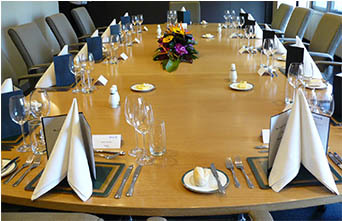 Richmond catering and surrounds, Crave Catering caters to both the corporate and private market. From canapes to sit downs, birthdays to weddings. Crave as a caterer for Richmond design and crafted food not only to satisfy but to give the client an experience that quality of food and service that they would be delighted about. Crave Catering also has exclusive rights for catering at the Carlton Brewhouse in Abbotsford/Richmond area.